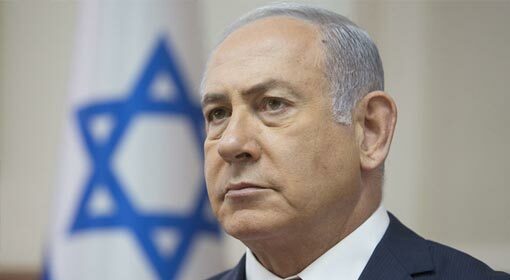 Jerusalem: Israeli Prime Minister Benjamin Netanyahu visited Oman in the last week. 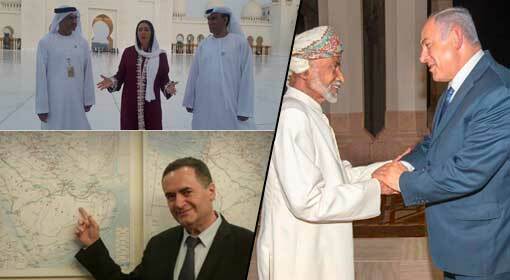 It was the first visit in the last 22 years by an Israeli Prime Minister to Oman. Following his visit, the Israeli leaders and senior officials have started visiting the other Middle East countries. Israel has been making strong efforts to establish relations with the Middle East countries and is receiving an encouraging response from them. 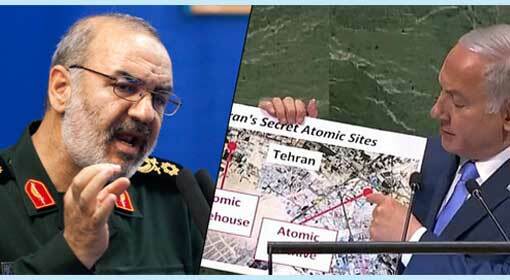 Due to which it would be easier for Israel to isolate a country like Iran on the political and military level. 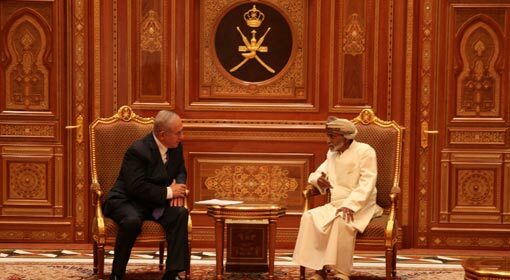 Last Friday, Prime Minister Netanyahu visited Oman and met Sultan Qaboos bin Said al Said. Omani Foreign Minister Yusuf bin Alawi had welcomed this development. 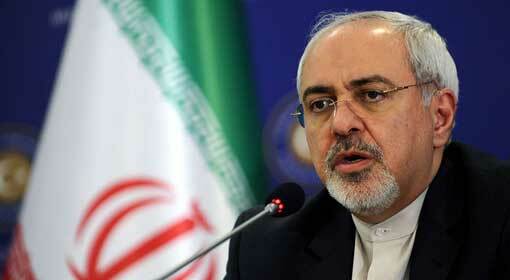 Foreign Minister Alawi had appealed, “Israel is a state present in the region, and we all understand this. The world is also aware of this, and maybe it is time for Israel to be treated the same [as other states] and to also bear the same obligations. Prime Minister Netanyahu had expressed an expectation during this visit that the Middle East countries might unite because of their opposition to Iran. Just within four days from Prime Minister Netanyahu’s Oman visit, the Sports and Cultural Minister of Israel Miri Regev went on a two-day visit to United Arab Emirates (UAE). Regev attended the International Wrestling Championships in the UAE. The Israeli team of wrestlers had also participated in the championships, and an Israeli wrestler won the Gold medal. Israeli national anthem was played as a part of the sports culture, in presence of Regev. It was the first time that the Israeli national anthem was being heard in a Middle East country. Earlier, there was an unannounced ban in the Middle East to unfurl the flag or to play the national anthem of Israel. Therefore, the Gulf media have taken note of the development in the UAE. Following this, the Israeli Minister for Culture visited the UAE’s historical mosque in Abu Dhabi. The photographs of which have gone viral on the social media in Israel and other Gulf Countries and that a message that relations between them has begun to establish is the conclusion drawn from it. 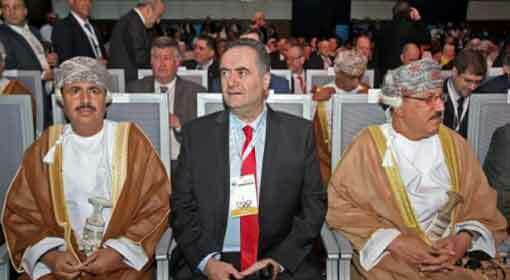 Israeli transport and Intelligence Minister Yisrael Katz is scheduled to visit Oman in the next week. Israel has prepared a scheme to connect Israel with the Gulf countries with railway and Katz visit to Oman is claimed to be for discussing the scheme. The Katz plan envisages connecting Israel with Jordan, Saudi Arabia, UAE and Oman. Meanwhile, news reports about confidential ties between Israel and the Gulf countries have been published many times in the past. 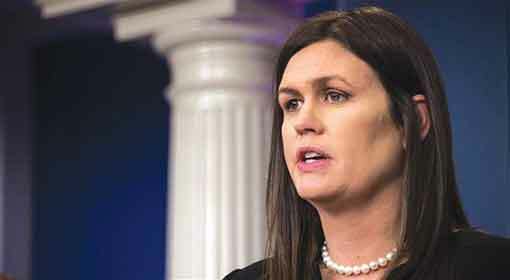 It has also been seen that the Arab and Israeli officials have had discussions during the meetings held in the United States and the United Kingdom. The Middle East countries are finding Israeli cooperation valuable to counter the growing Iranian influence in the region. Israel seems to be extending a hand of friendship towards the Middle East countries to isolate Iran. Therefore, the Middle East countries who have always been on the Palestinian side to refuse recognition for Israel, have started finding a trusted partner in Israel. Therefore, the experts claim that the Israeli cooperation with the Middle East countries is not ordinary, but it has a huge strategic dimension to it. According to the experts, the effects will be visible shortly.